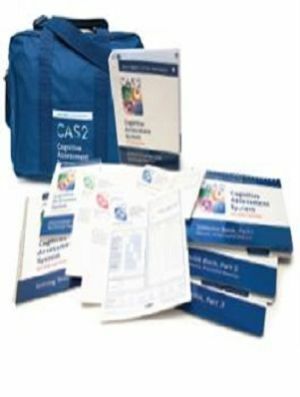 Cognitive assessment system- second addition (CAS2) is a well researched, norm refrenced measure on cognitive ability based on the cognitive/neuropsychological theory called PASS(Planning,Attention,Simultaneous and successive. 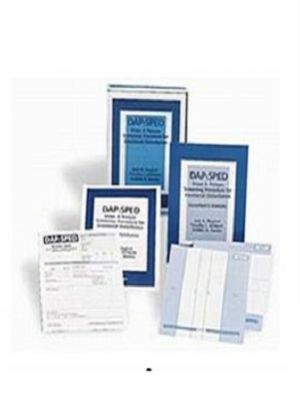 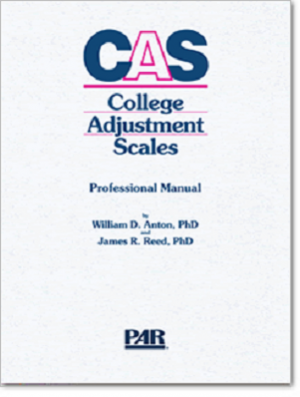 The CAS2 designed to measure cognitive processing abilities important for a broad range of deffrencial diagnoses and intructional plannin g in individual ages 5-0 through 18-11. complete CAS2 kit includes: administration and scoring manual, interpretive and technical manual stimulu book 1-3,10 examiners record forms. 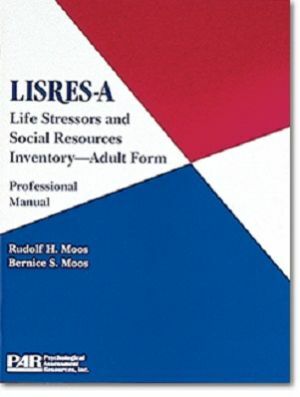 5 each of the students response book for 5-7 and 8-17,10 figure memory response books scoring templates, and one red pencil, all in a canvas carring CAS2(2014).